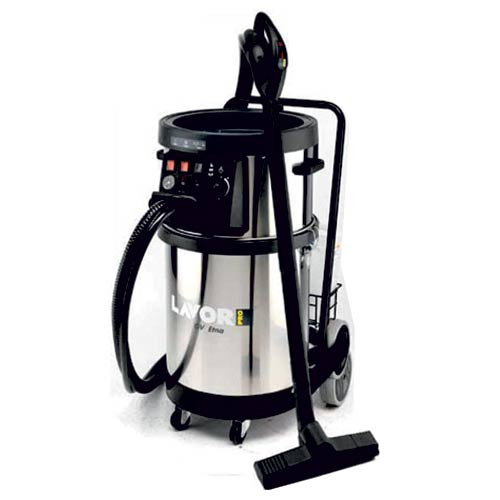 Steam Cleaner SKYVAP MAX is intended for industrial use. 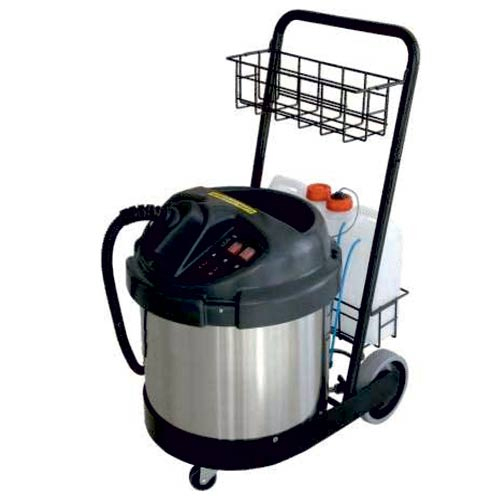 Steam Cleaner GV KATLA is intended for industrial use. 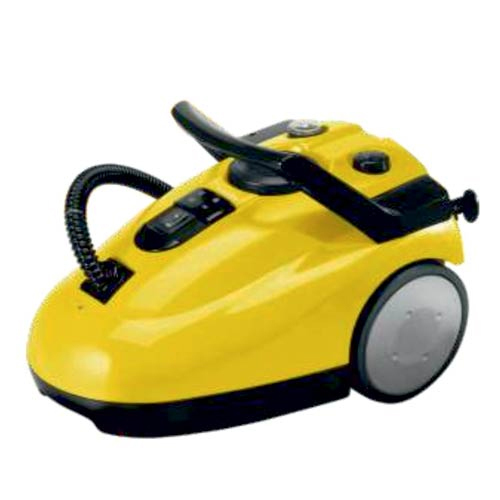 Steam Cleaner GV ETNA-4000 is intended for industrial use. 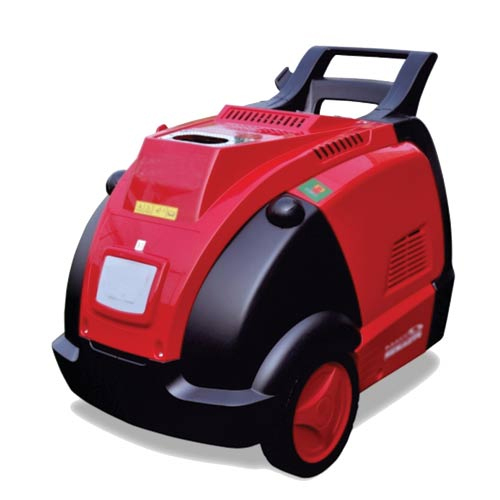 Steam Cleaner OPTIMA is intended for industrial use.